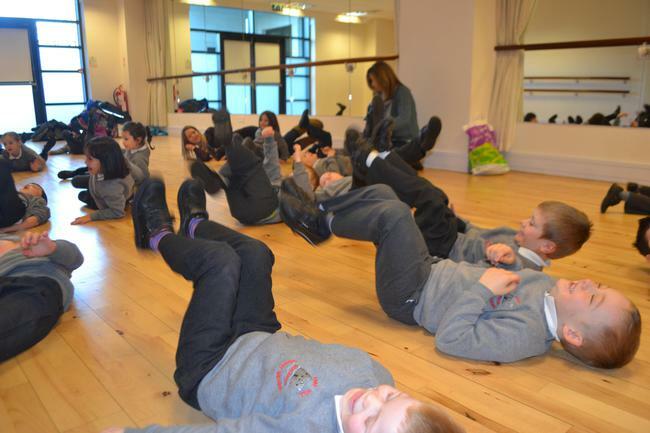 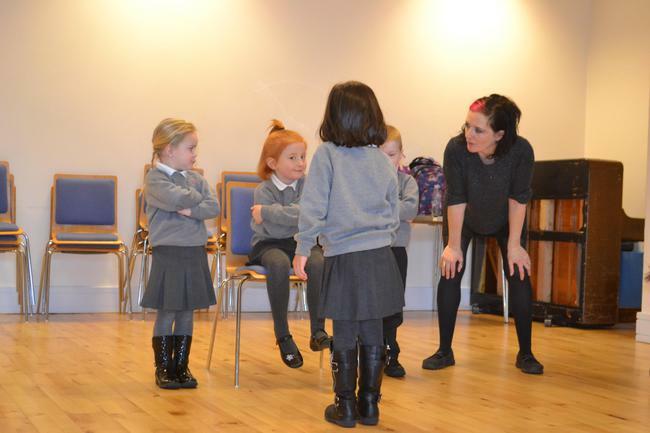 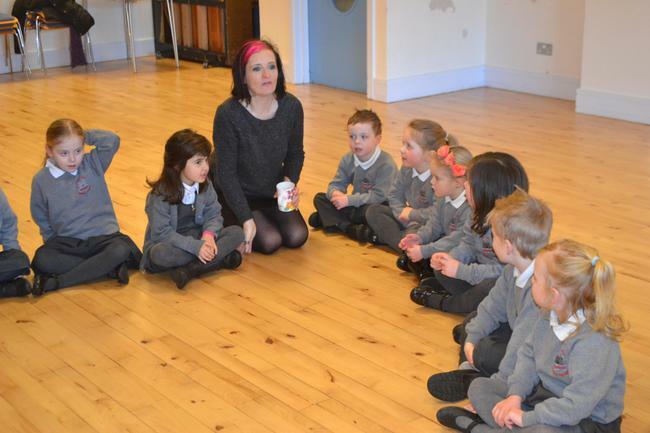 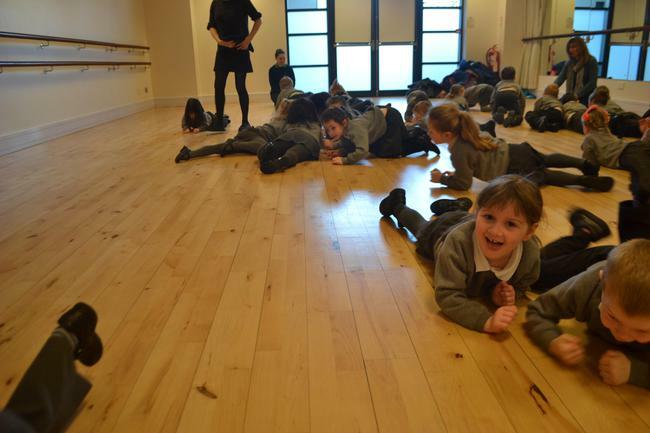 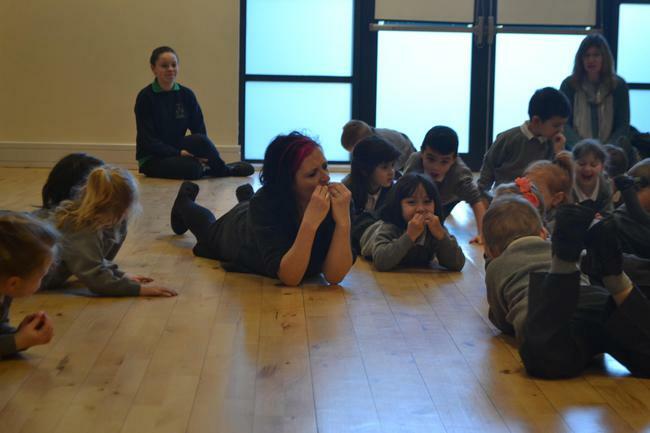 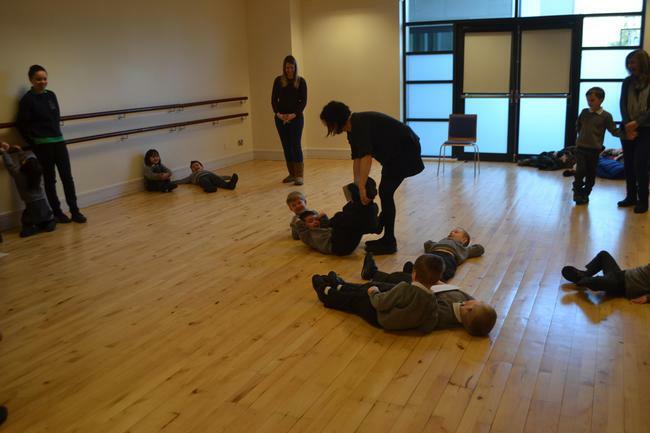 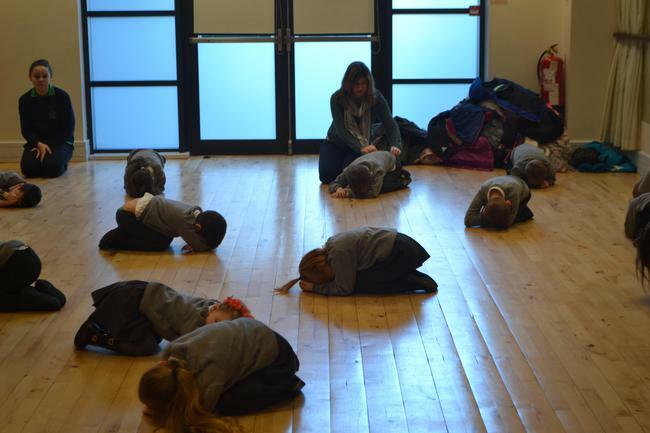 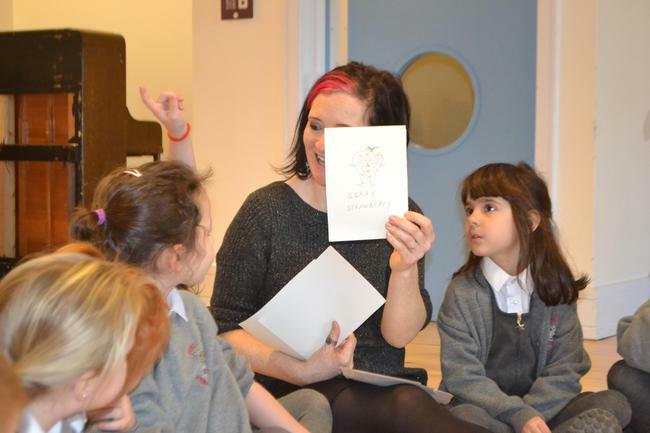 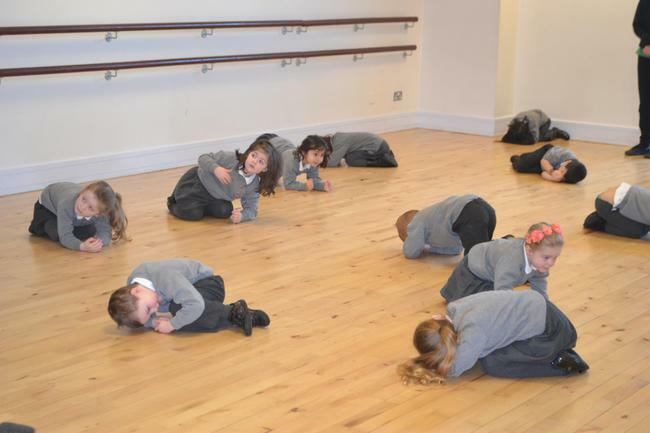 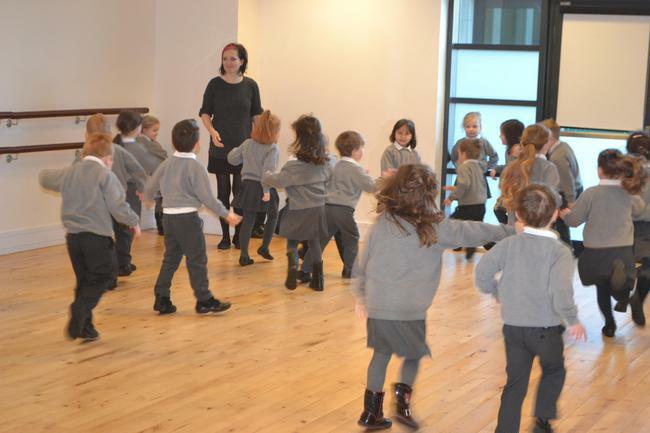 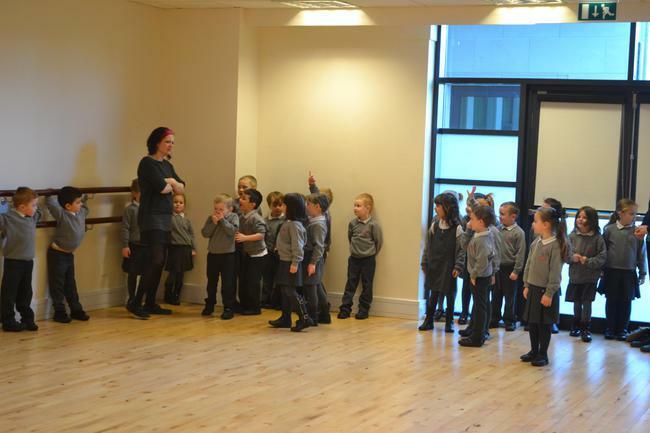 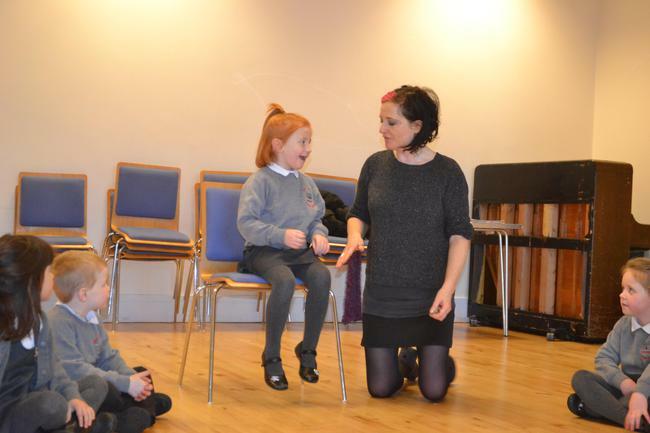 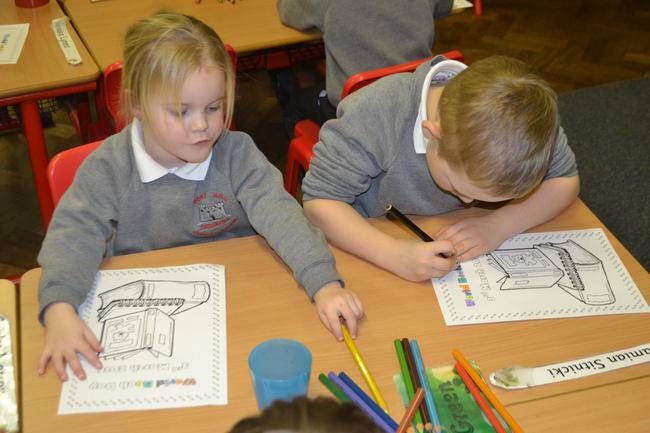 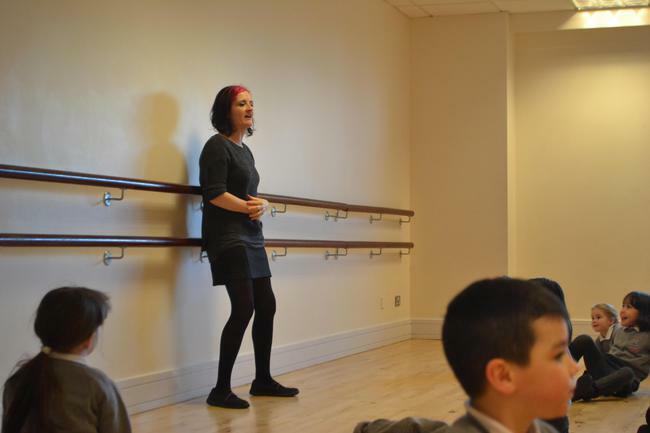 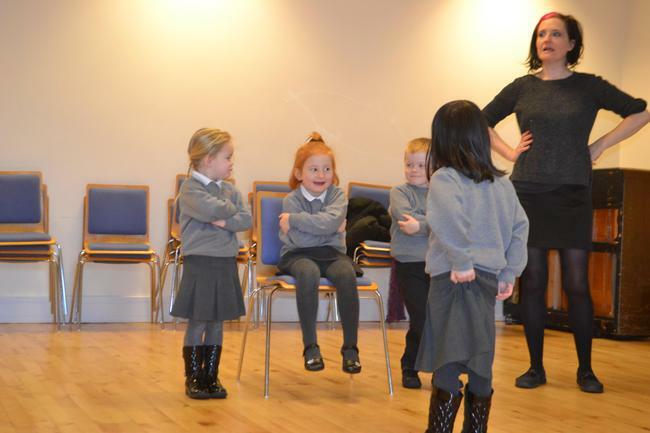 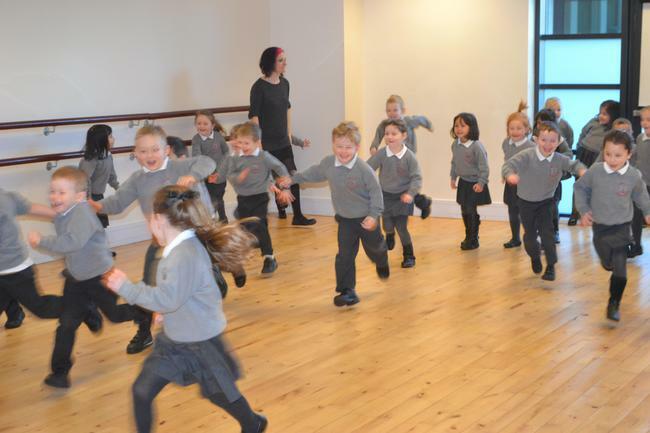 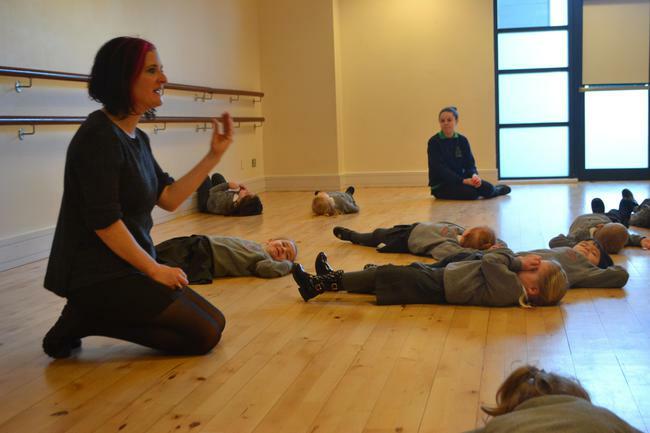 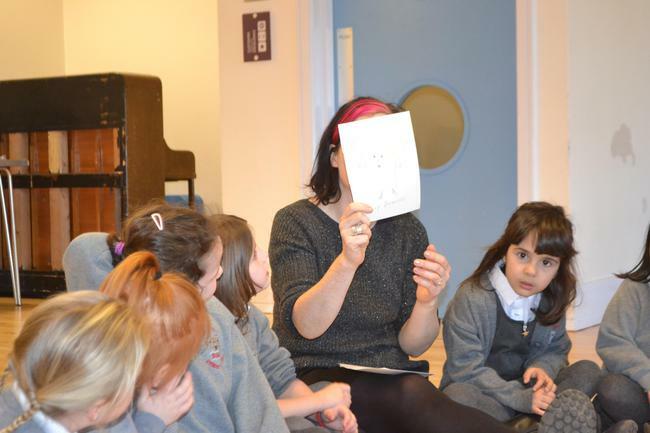 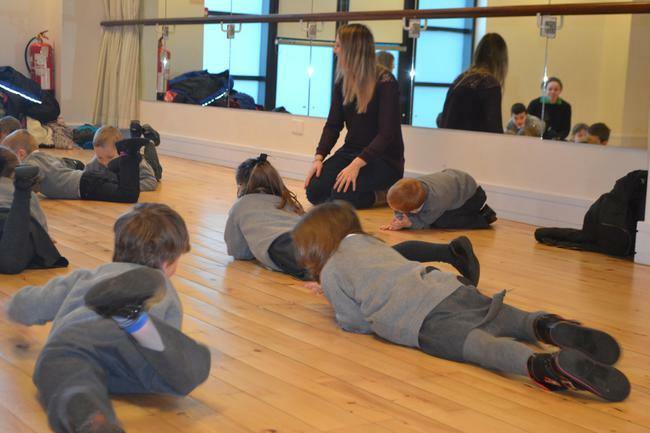 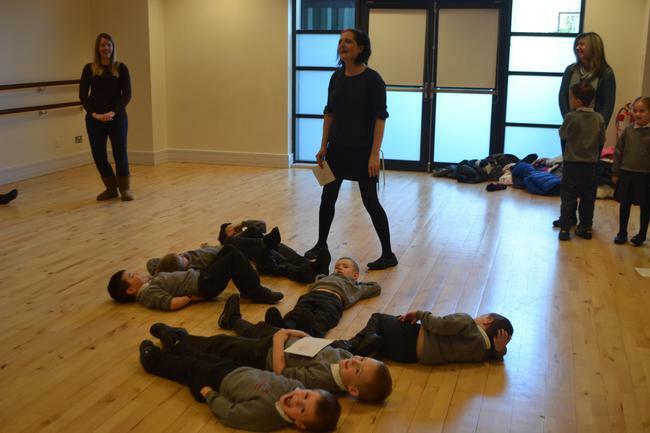 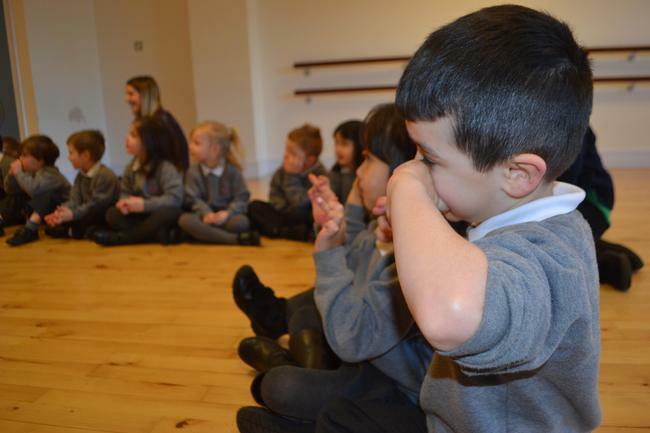 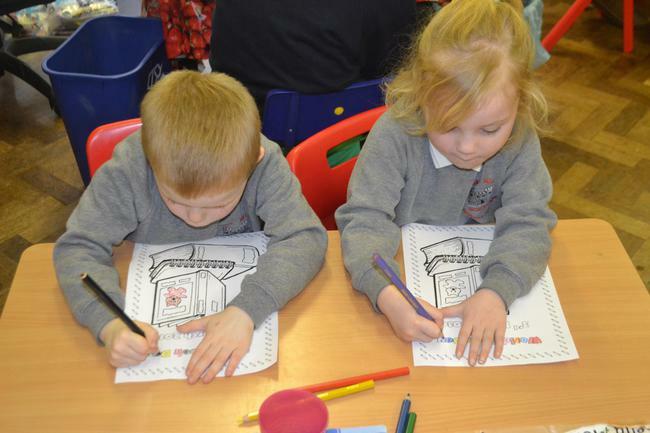 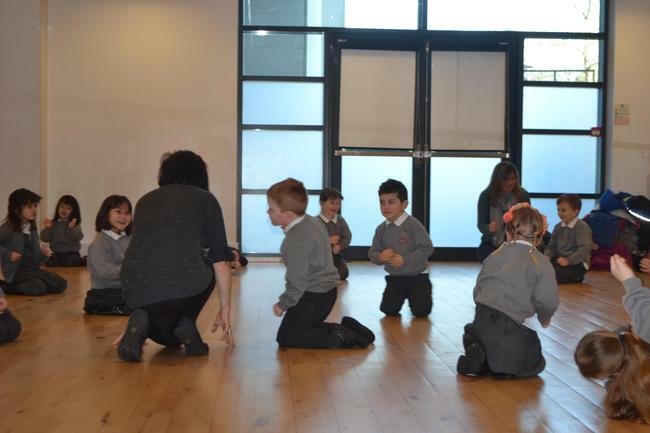 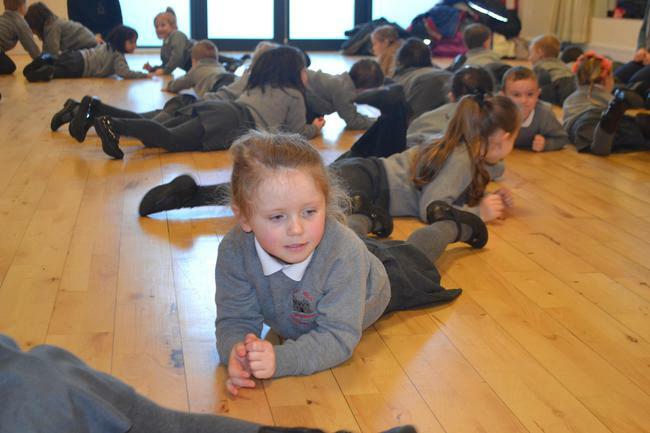 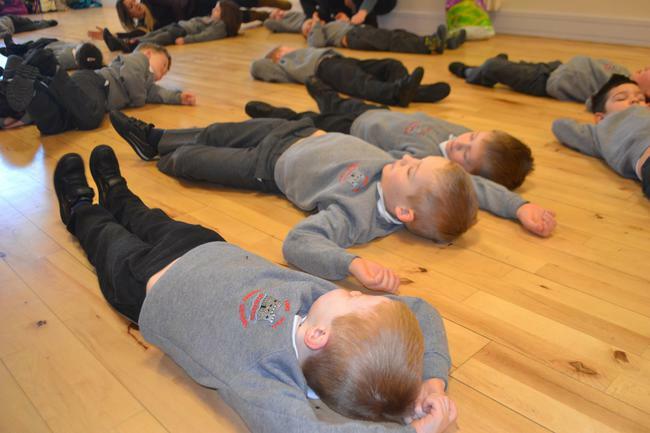 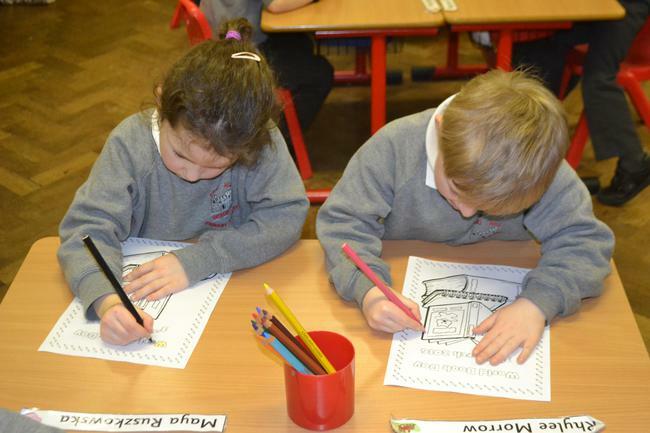 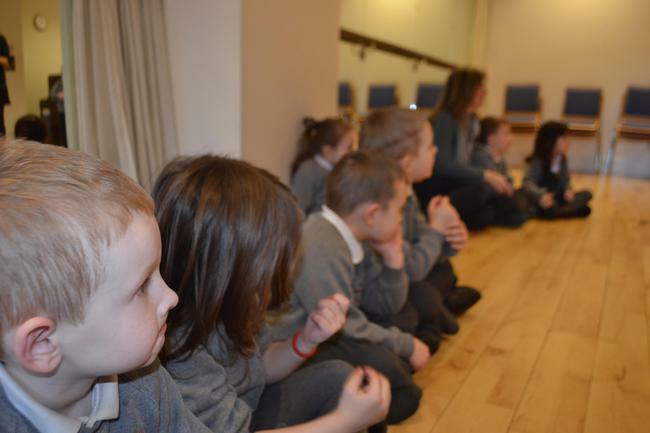 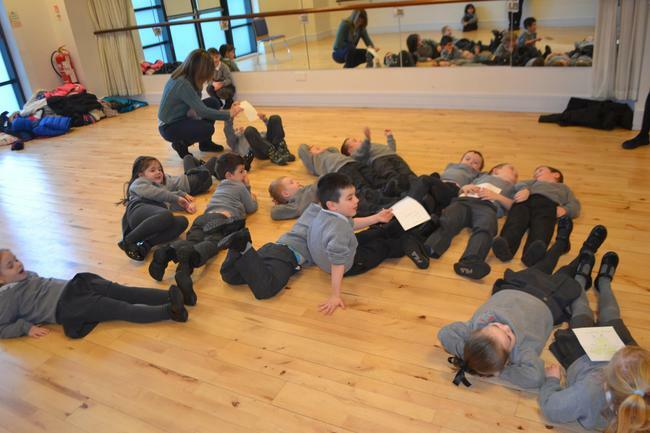 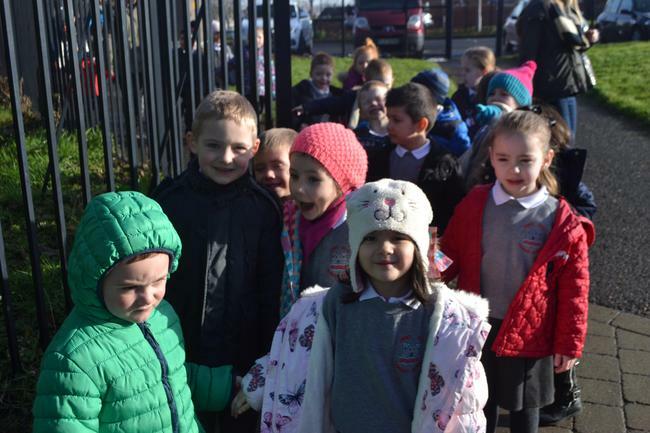 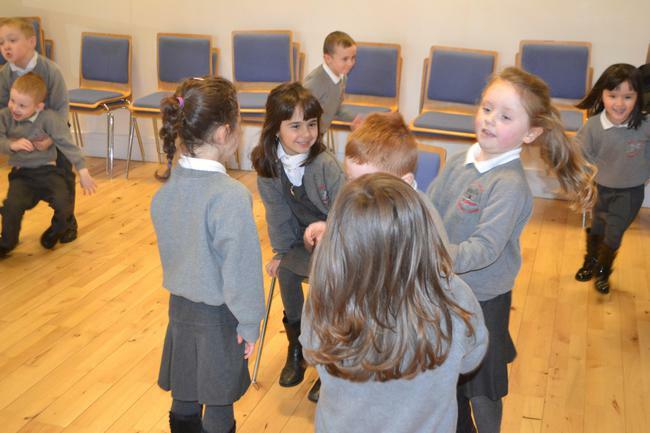 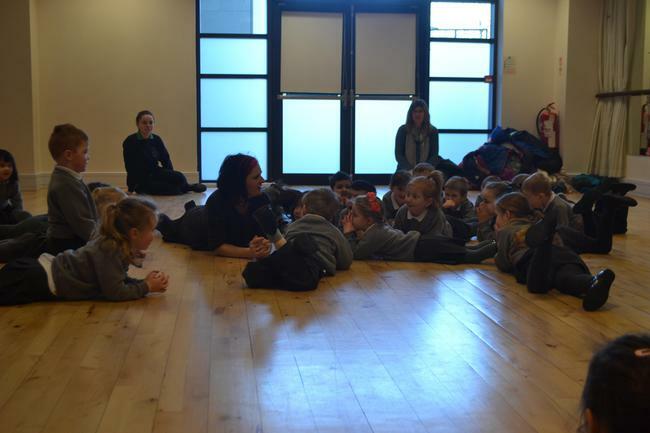 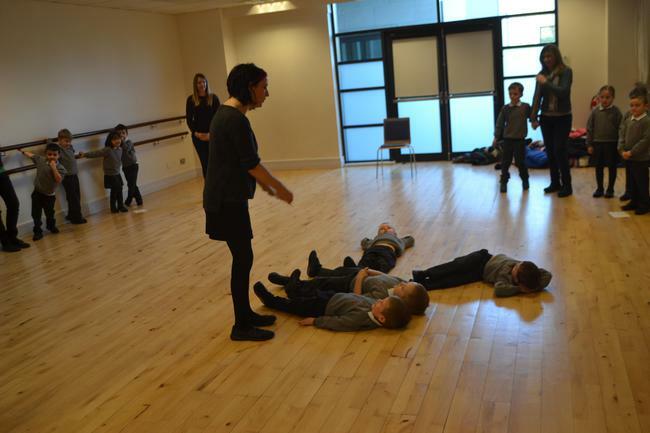 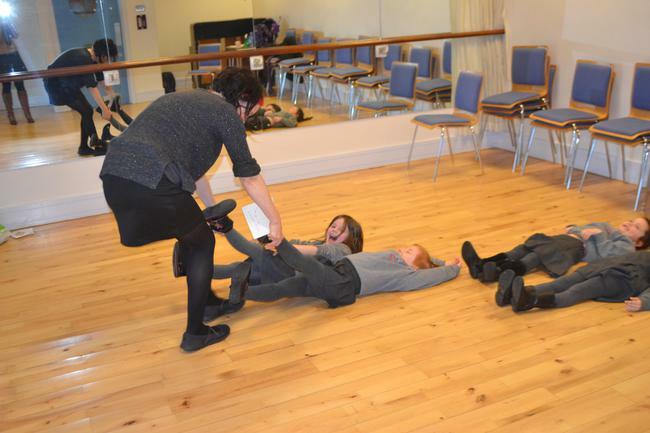 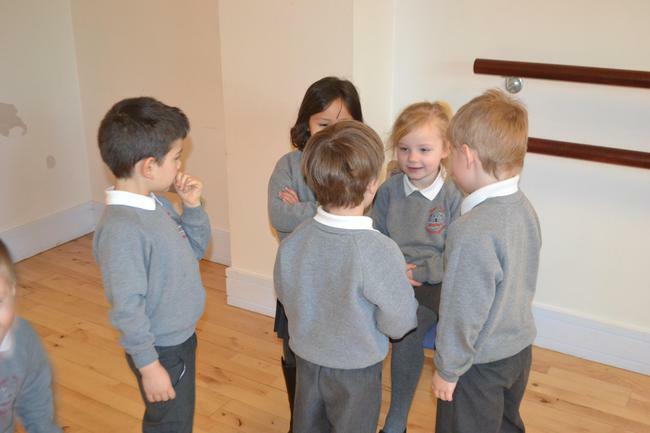 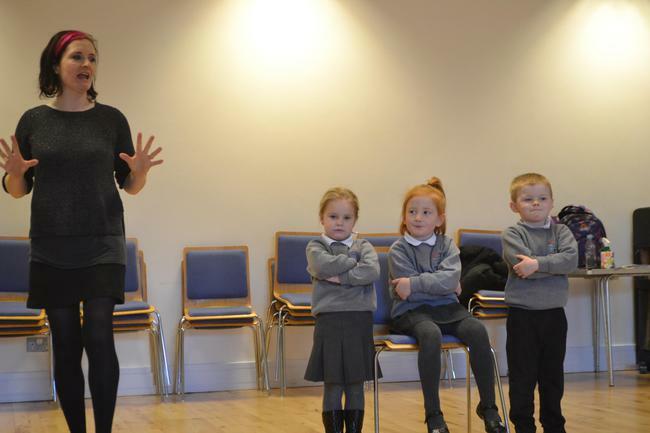 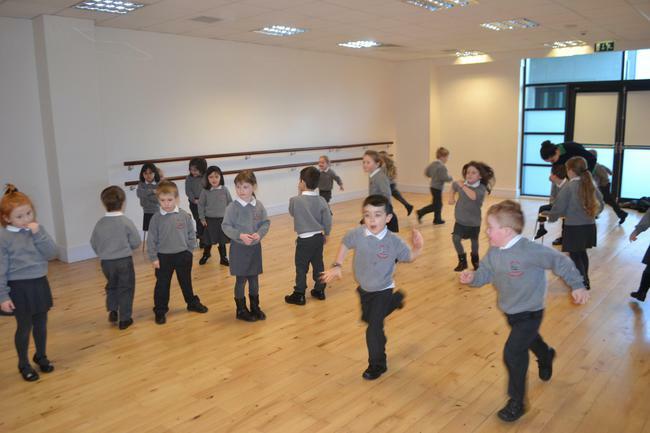 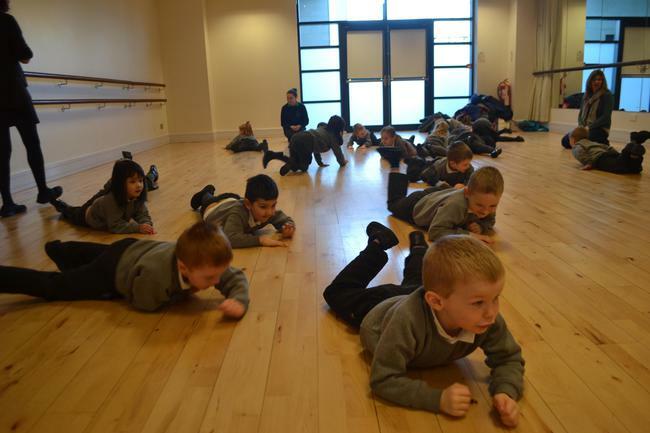 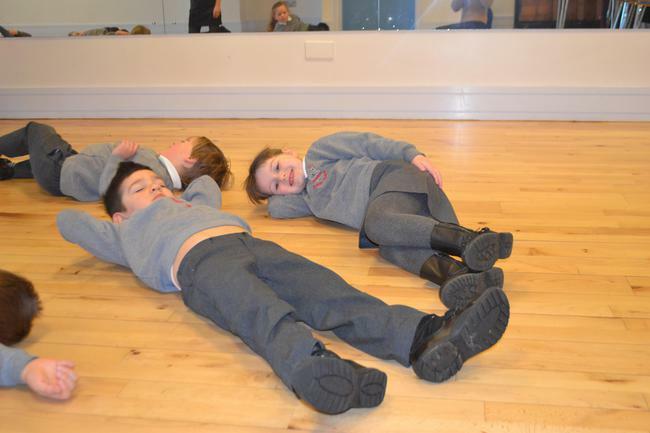 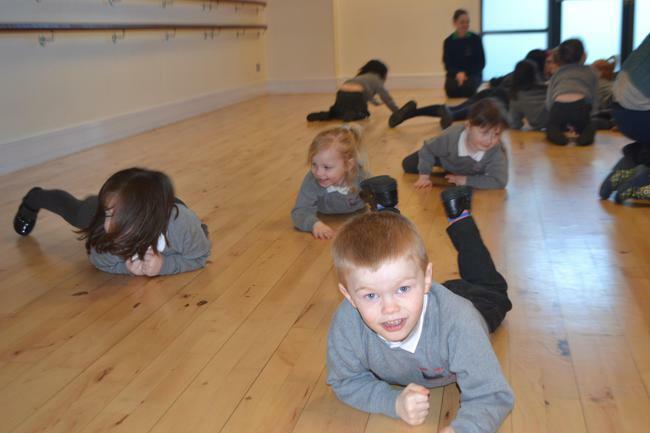 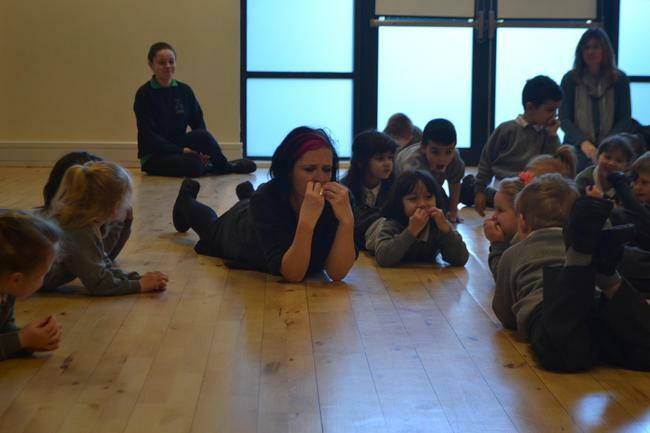 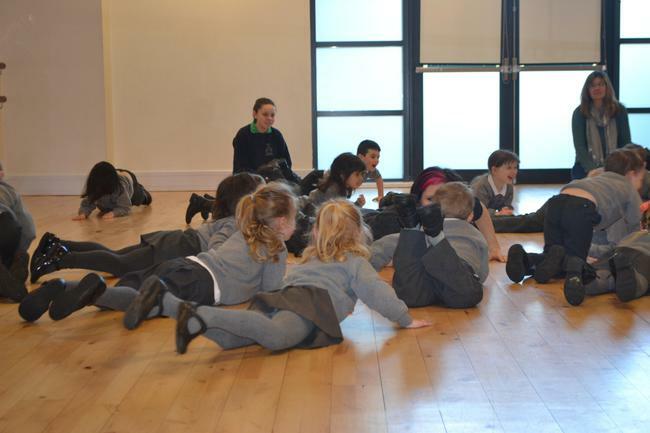 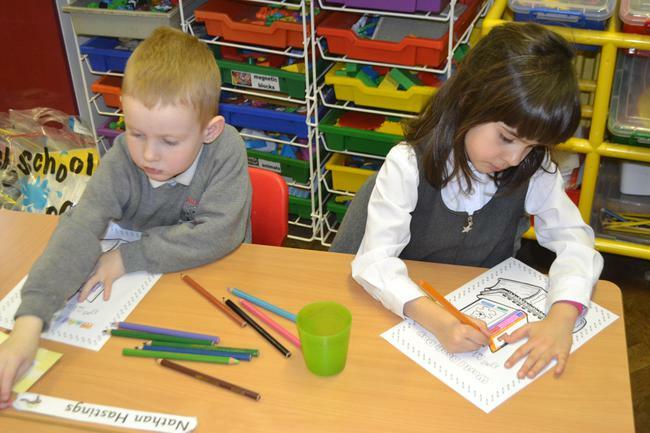 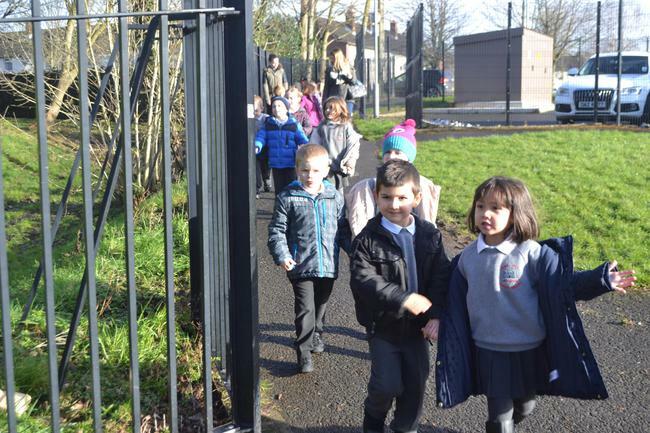 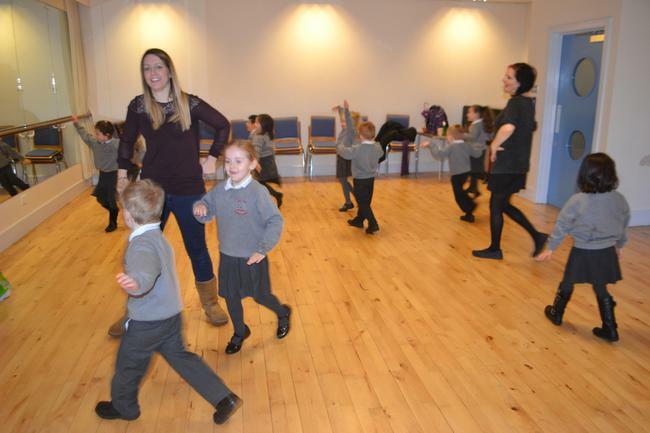 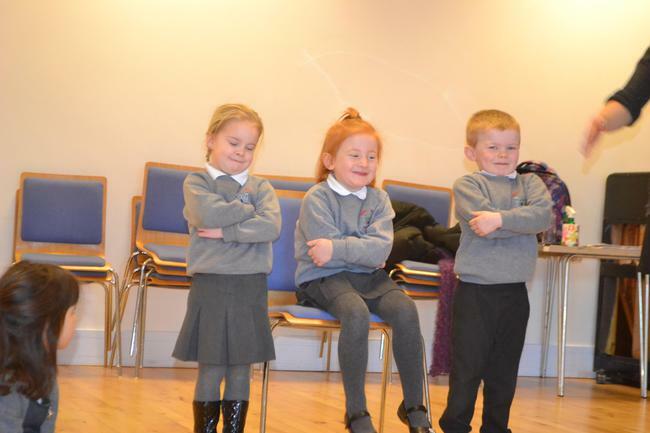 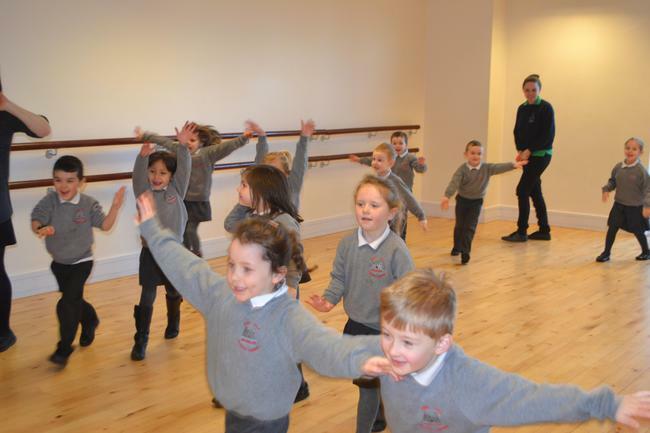 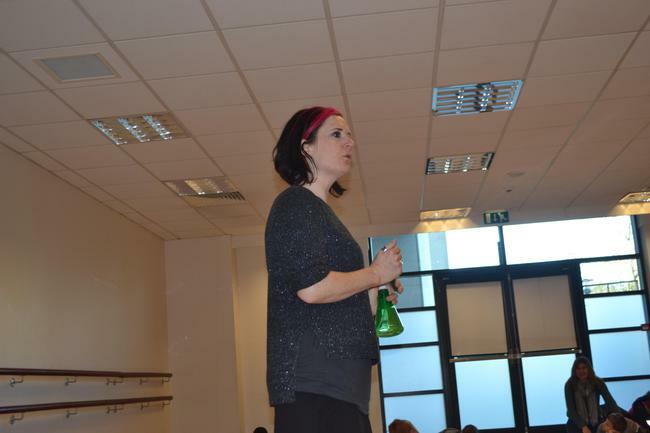 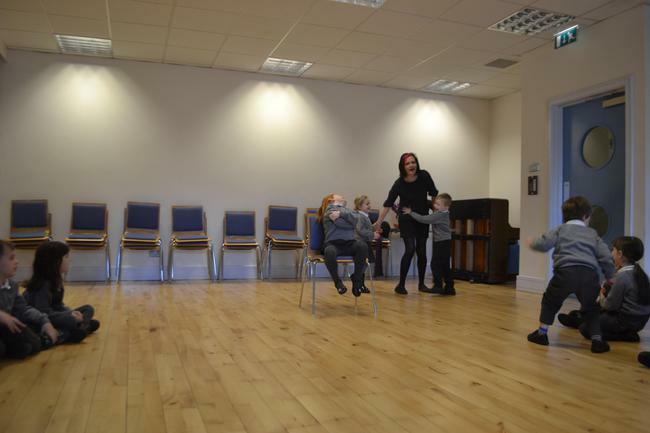 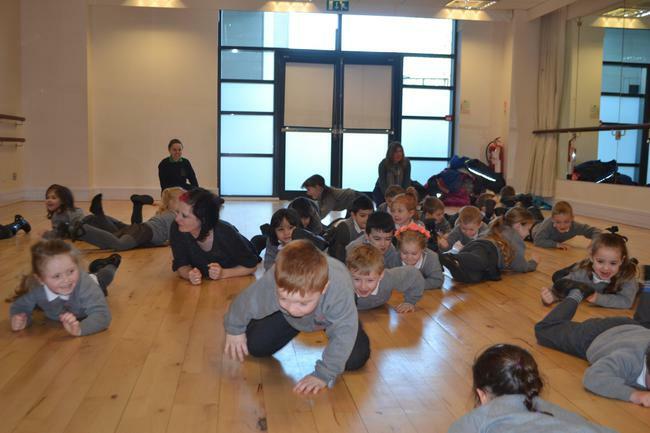 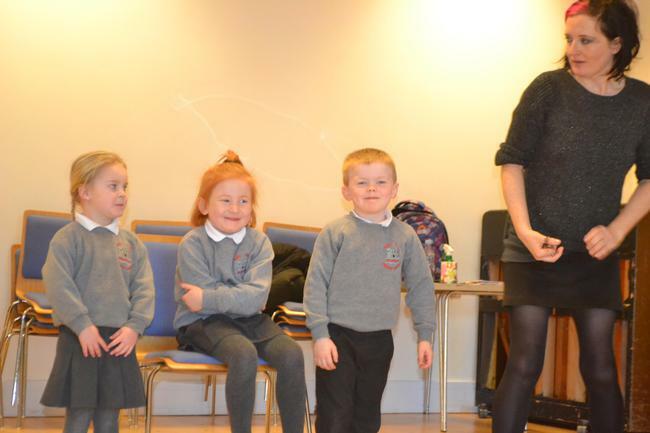 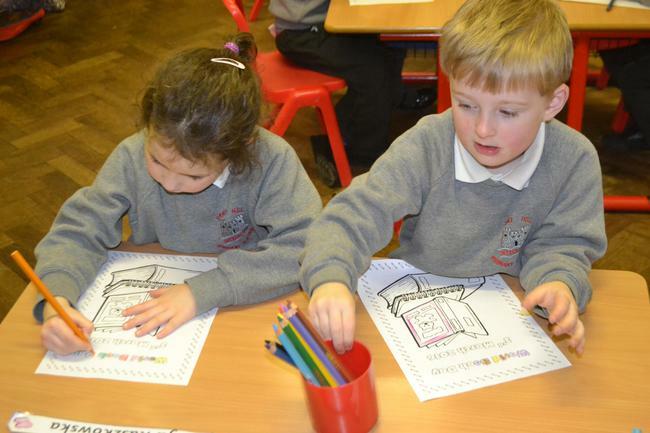 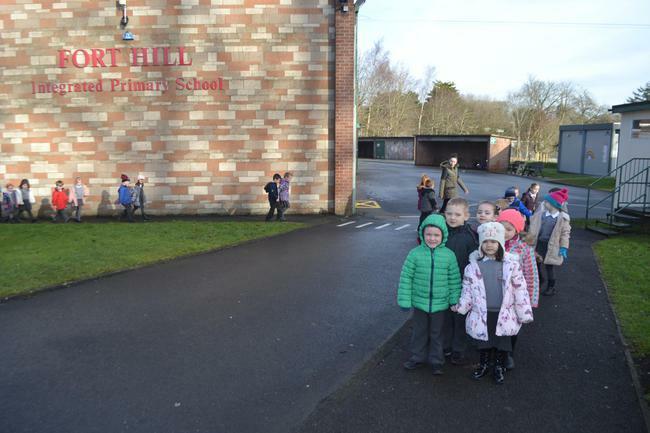 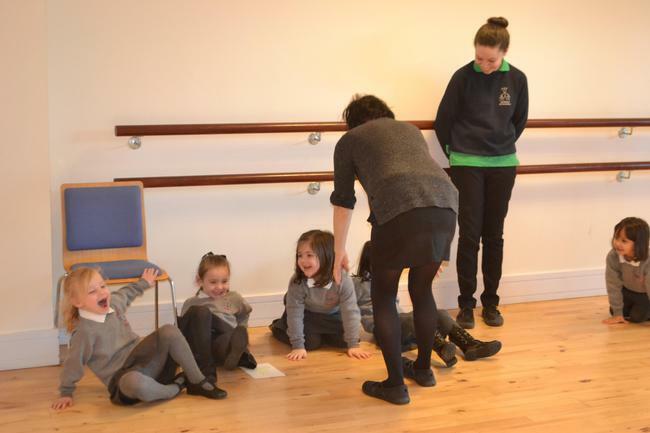 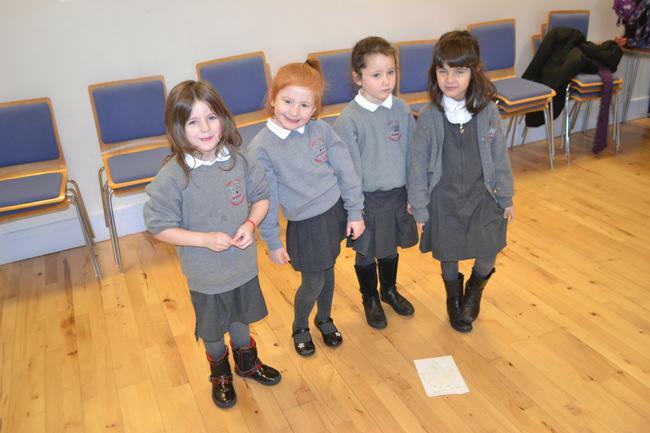 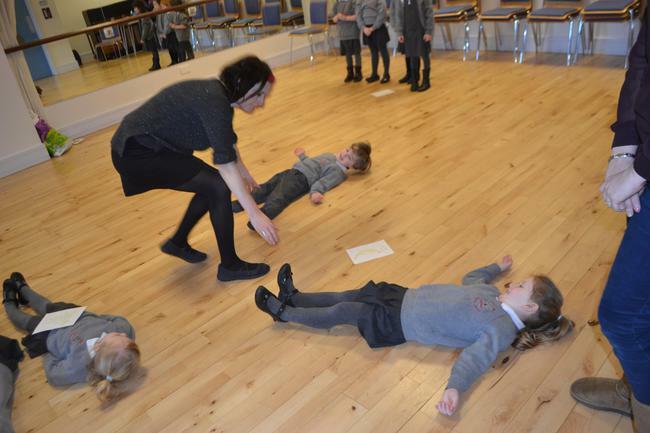 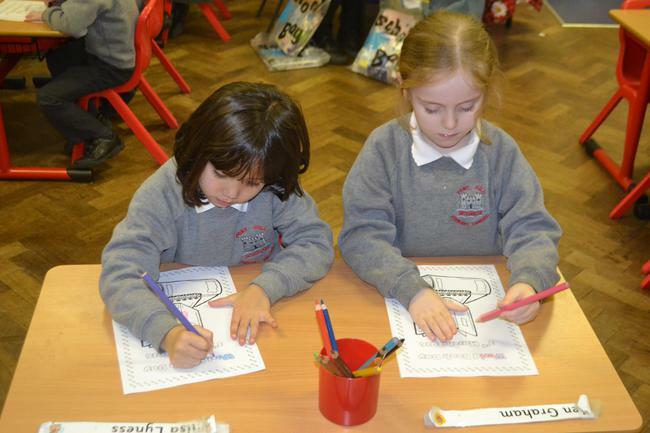 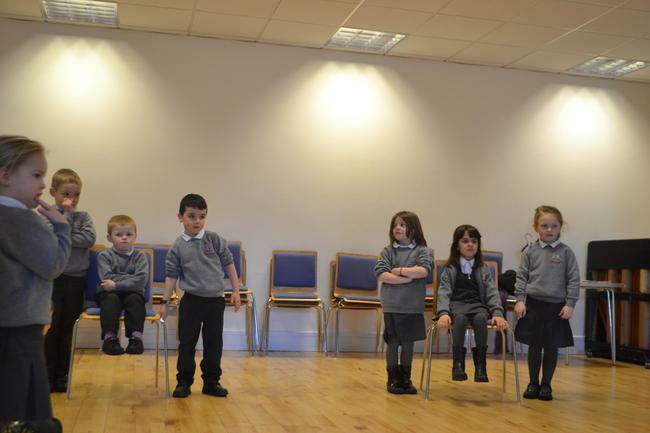 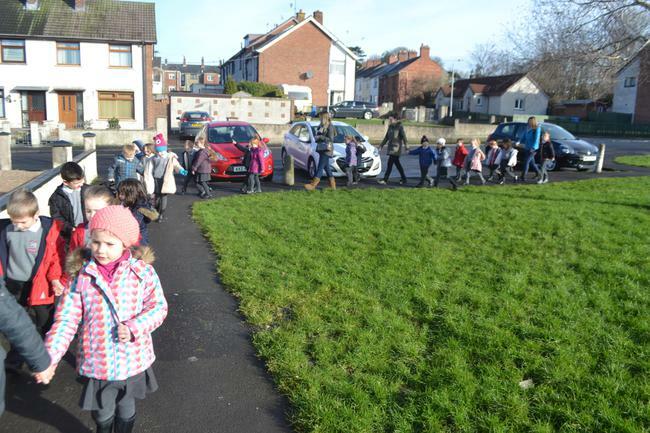 We went on a TRIP to the Civic Centre in Lisburn to take part in an exciting Story telling WORKSHOP. 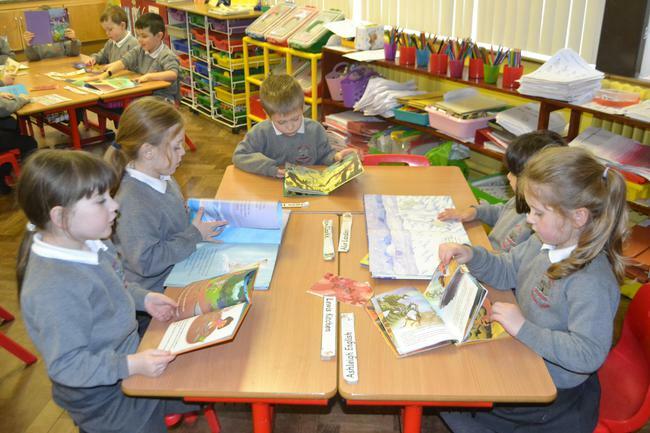 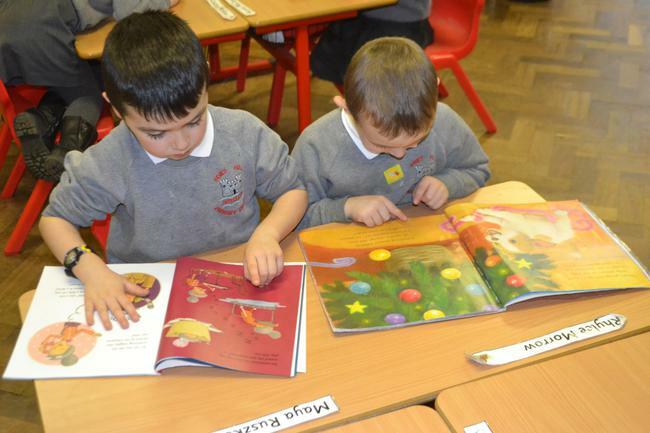 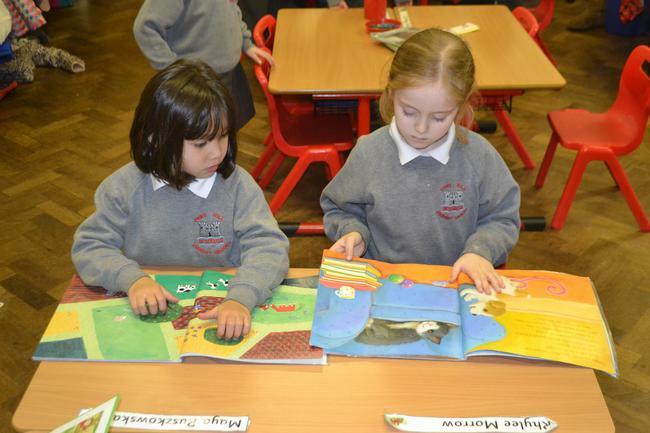 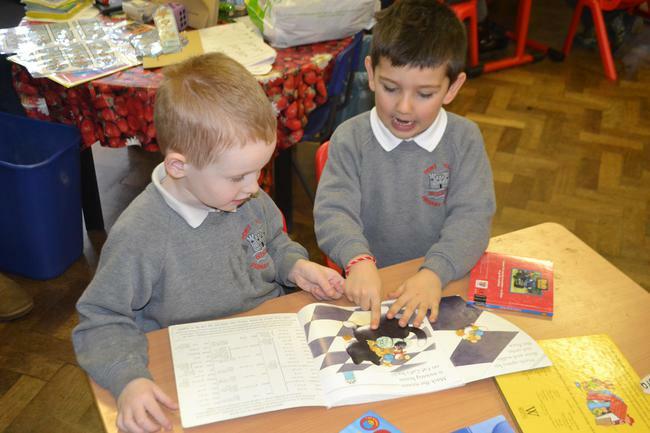 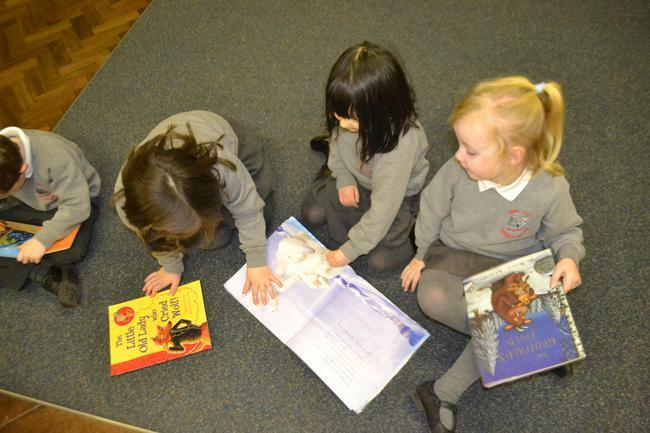 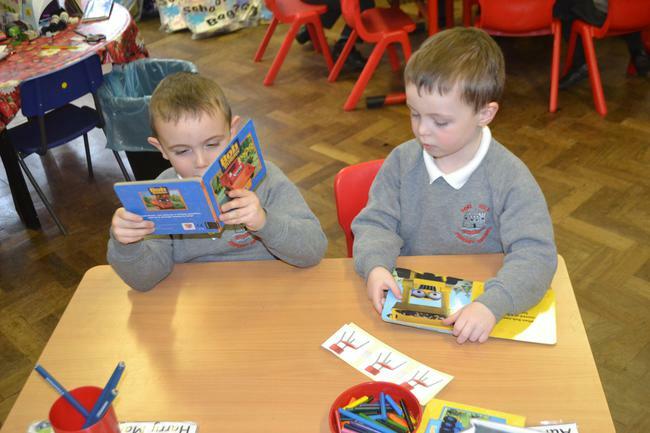 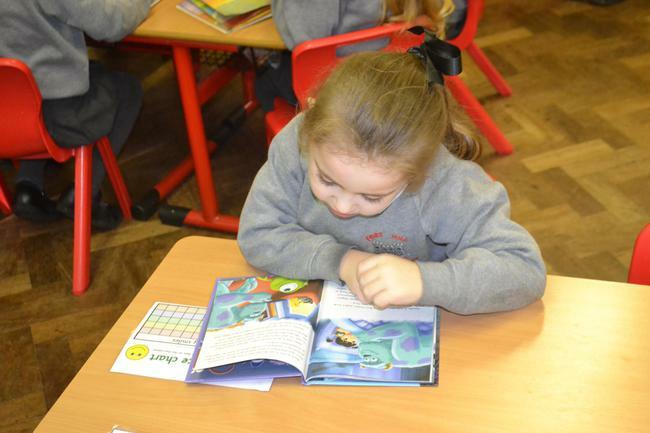 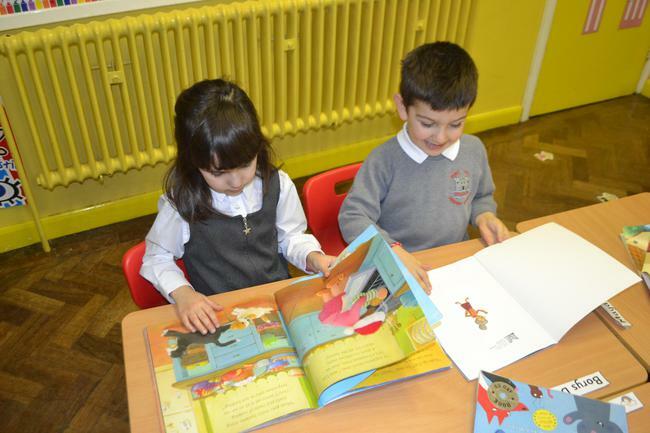 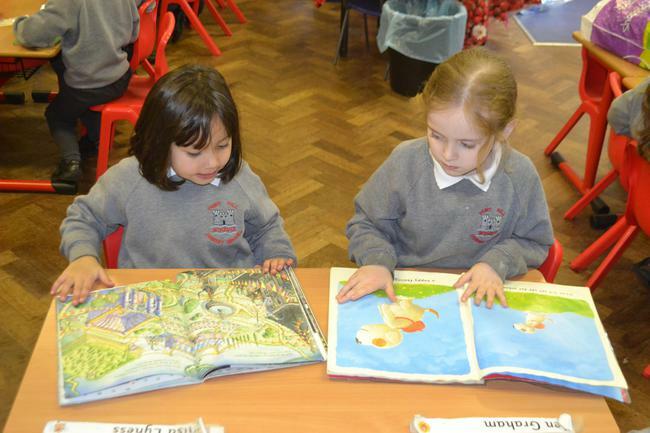 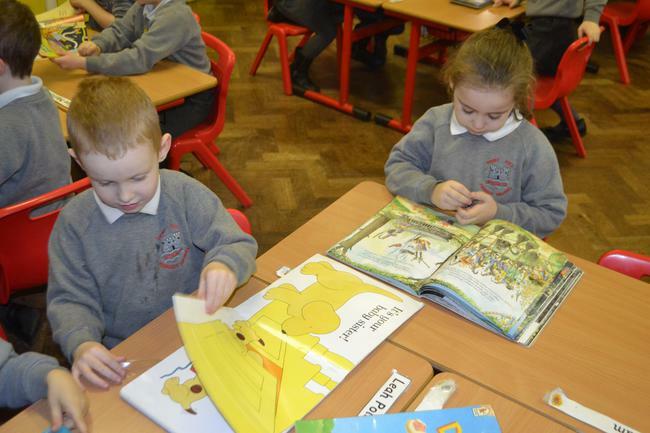 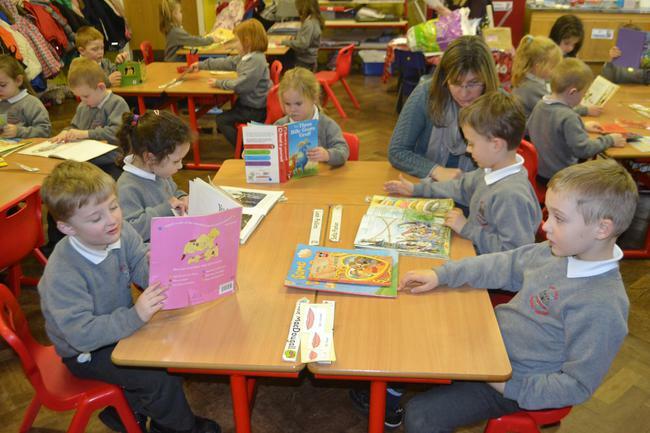 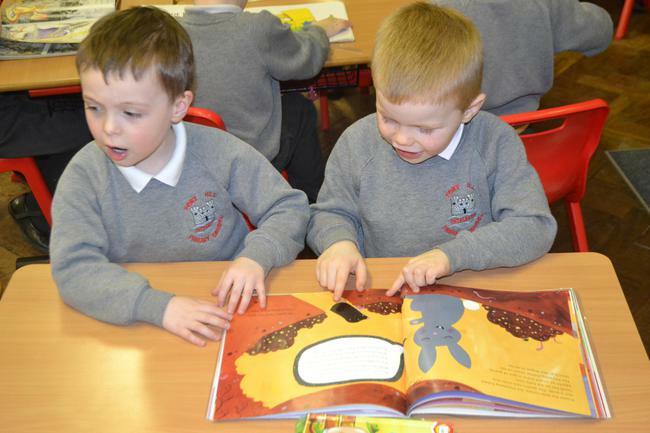 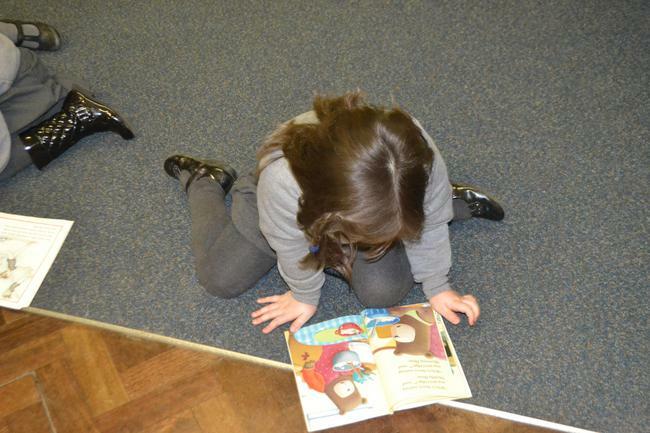 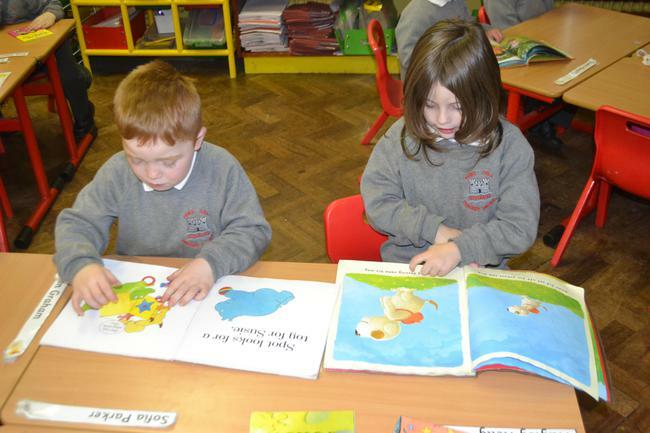 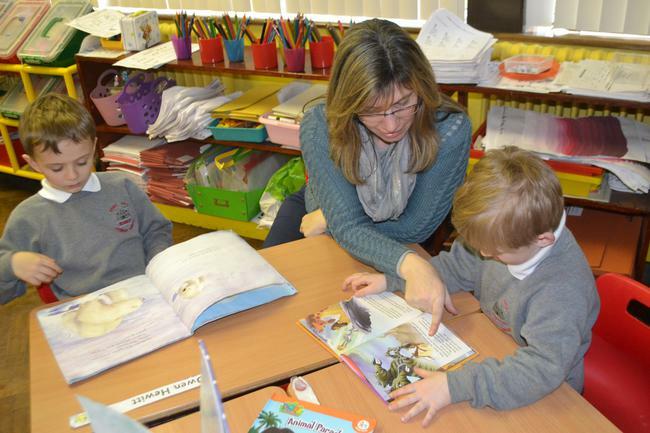 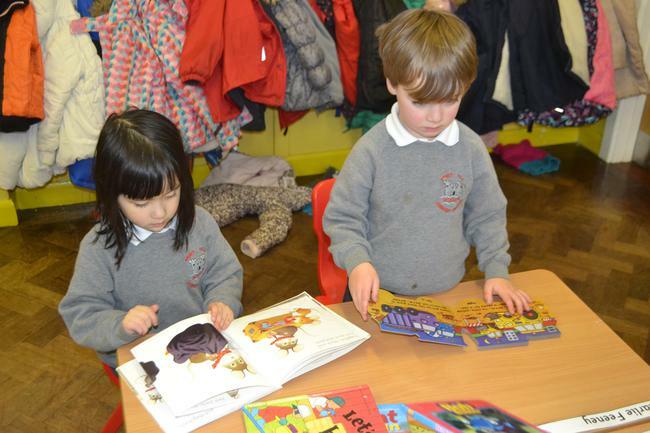 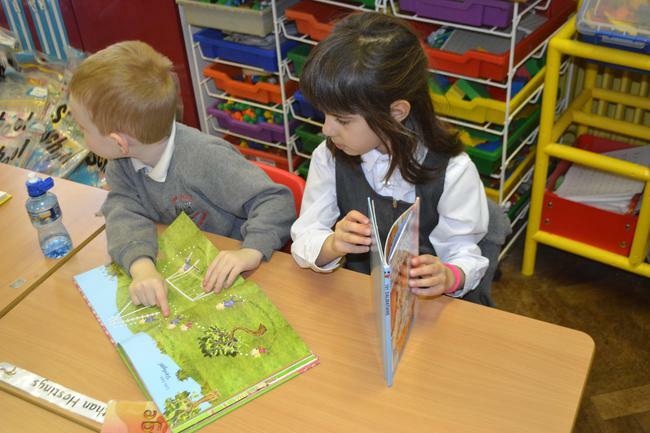 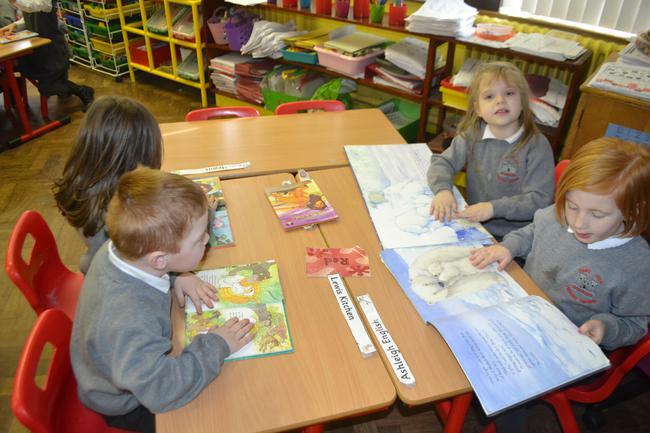 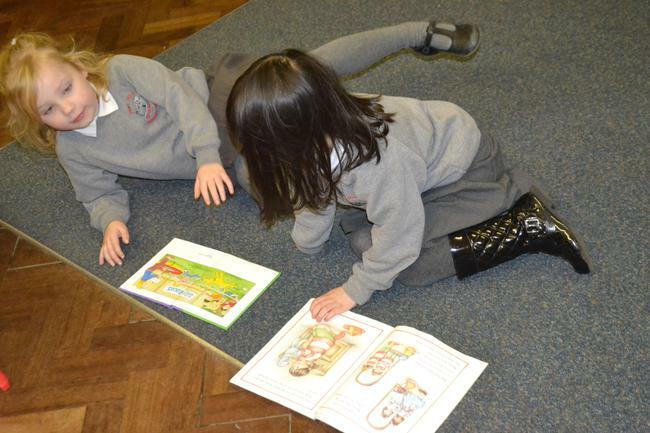 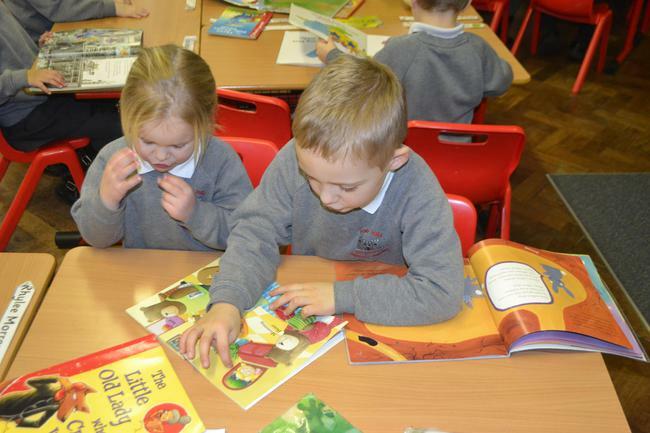 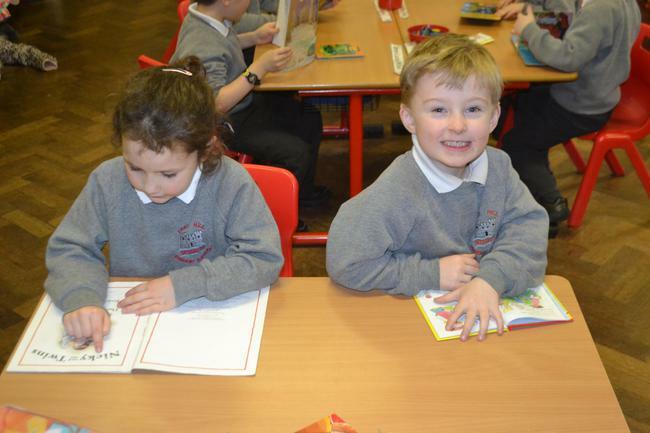 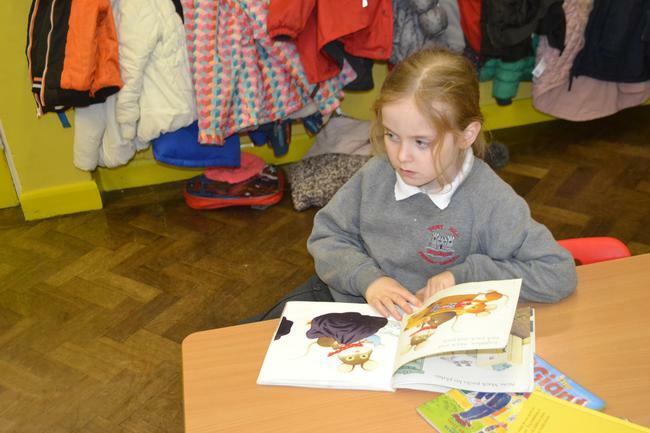 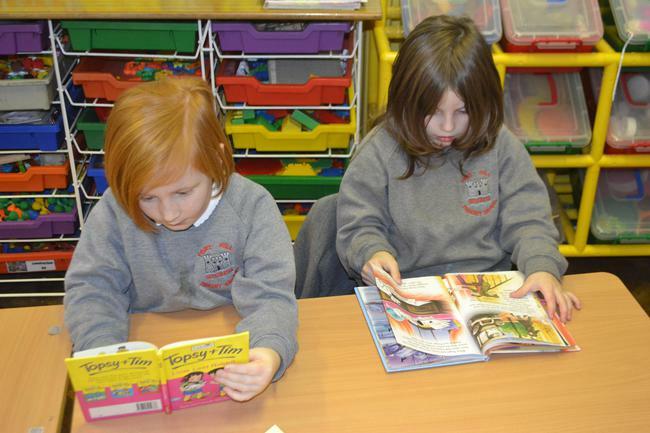 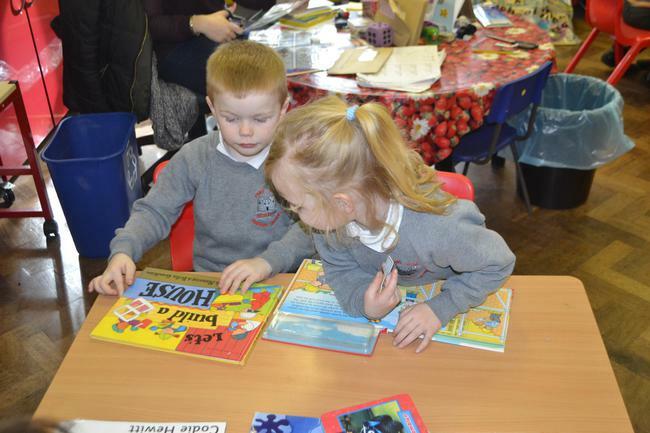 'Reading' through a RANGE of Books. 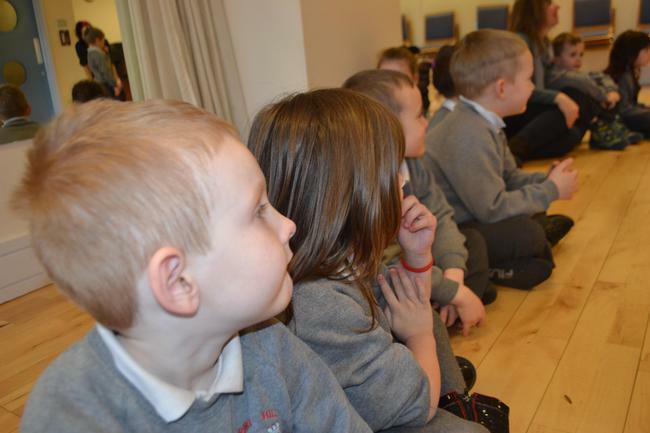 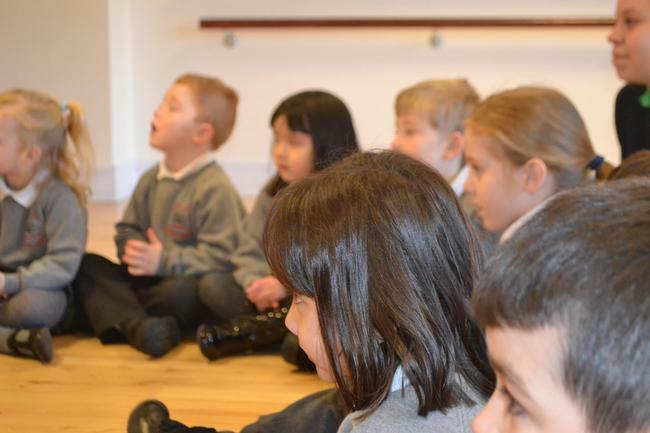 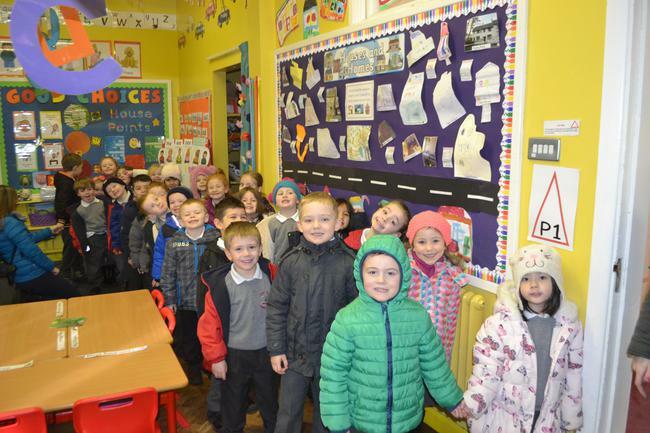 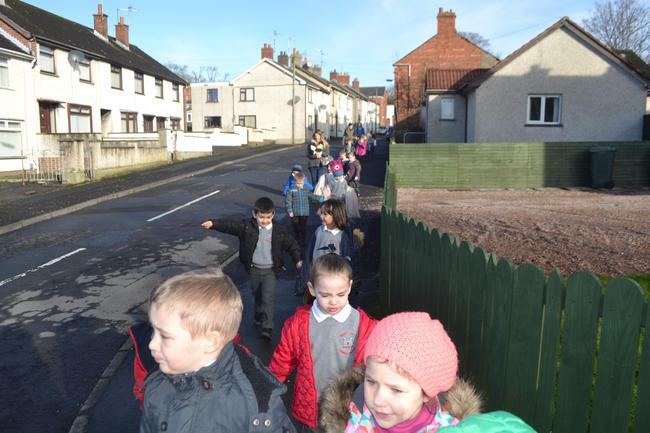 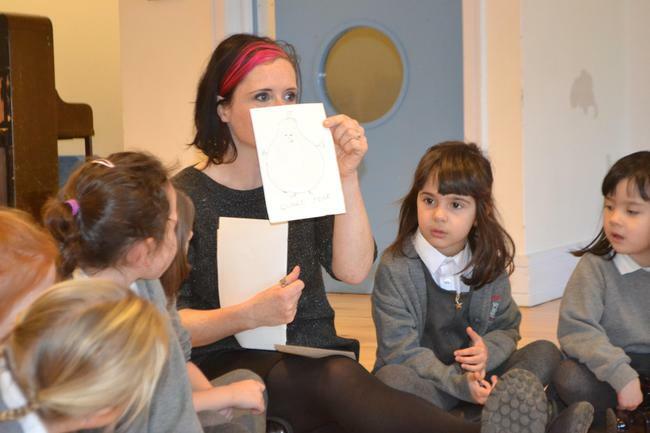 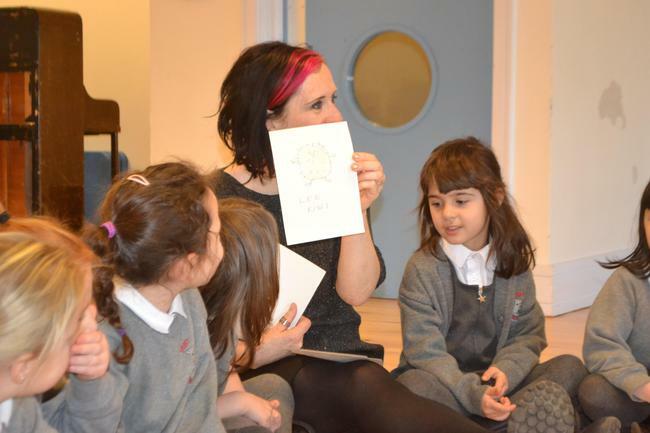 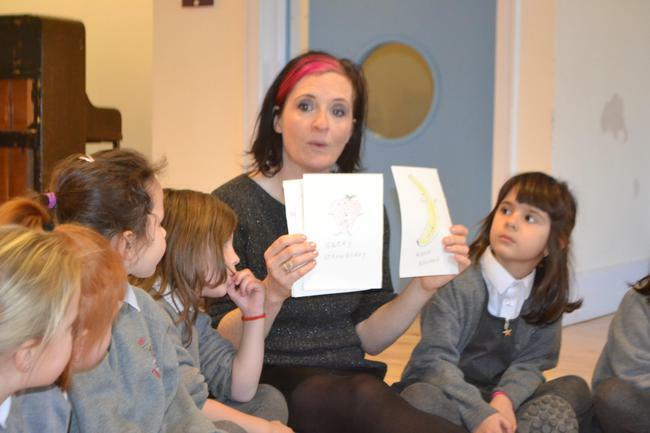 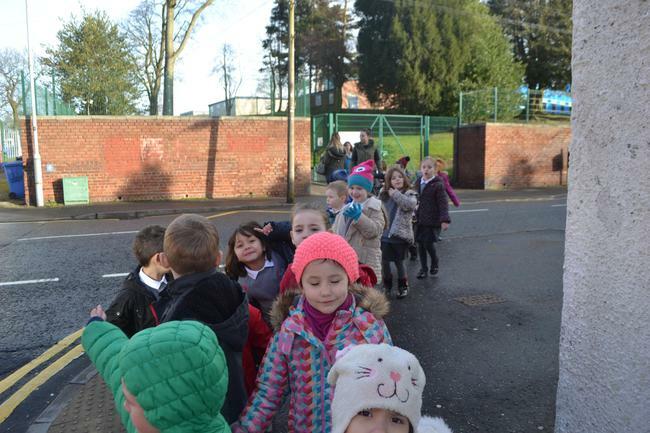 World Book Day Trip To The Civic Centre - 'Active' Story Time!